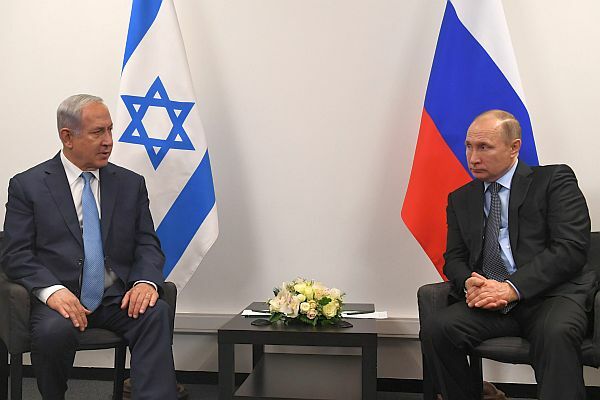 Israel is expected to sign a free-trade deal with the Russian-led Eurasian Economic Union, or EAEU, in the near future — along with Iran — according to officials in Jerusalem and Moscow. However, Israel and Iran will each sign their own free-trade accord with the bloc, meaning that the adversaries can not trade freely with one another. Israel already maintains similar free trade agreements with the United States, Canada, Mexico, and numerous other nations.